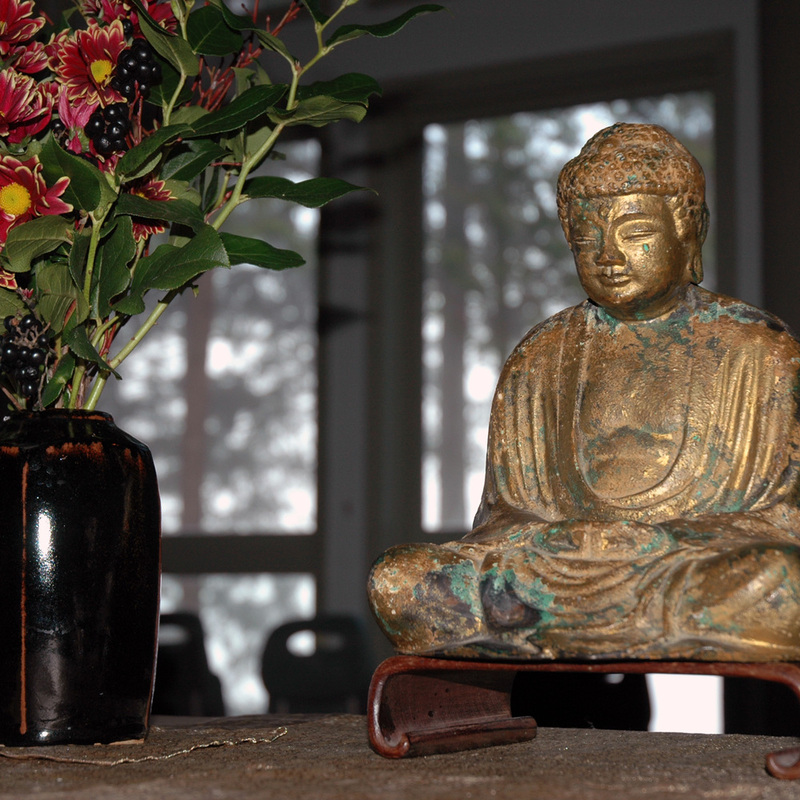 Note: No Class November 12 during Loon Lake Retreat (regular zazen continues at the Wall Street zendo. Bonus Class on Zen Women Poets of China and Japan November 19. For centuries poetry has been a way to give expression to the direct experience of reality so emphasized in Zen practice. And poetry in Zen is often a dialogue between poet and poet, poet and reader/listener. On Wednesday evenings during practice period we will explore how Zen poets through the ages have expressed their realization, and how we respond to them. There will be an informal talk each evening (talks will be posted on the website), followed by small and large group discussion, and sometimes a short writing exercise. Please bring a notebook and writing implement. There will be no pressure to produce or to share writing, simply a gentle invitation to respond with words. Registration: It is fine to attend on a drop-in basis, but if you would like to receive readings, supplementary material, and writing exercises, please provide your contact information below. Are you on the Mountain Rain mailing list? You can sign up here.